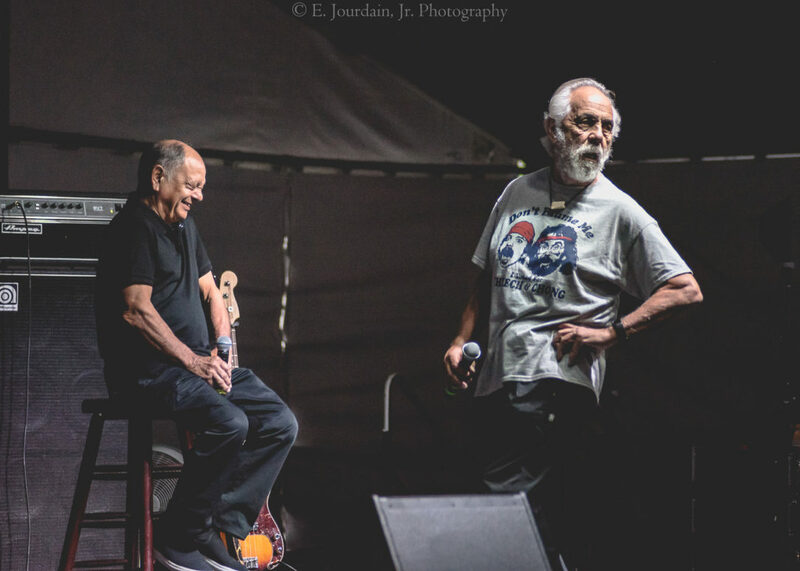 Walker, Minnesota — GRAMMY winning comedic duo Cheech and Chong paid a visit to Northern Lights Casino and Events Center in Walker, Minnesota. The opening act is none other than the hilarious Shelby Chong, wife of Tommy Chong. Shelby opens up her set with a brief introduction and spares no time getting into amusing details of the couple’s relationship. These stories included everything from being busted for selling/possessing marijuana, intimacy and their family. I only managed to get two photos of her set because I was laughing too hard. She had a very short set, but it was enough to prepare you for the legendary pair. If you have a chance to see her perform, don’t think twice. Go see her! 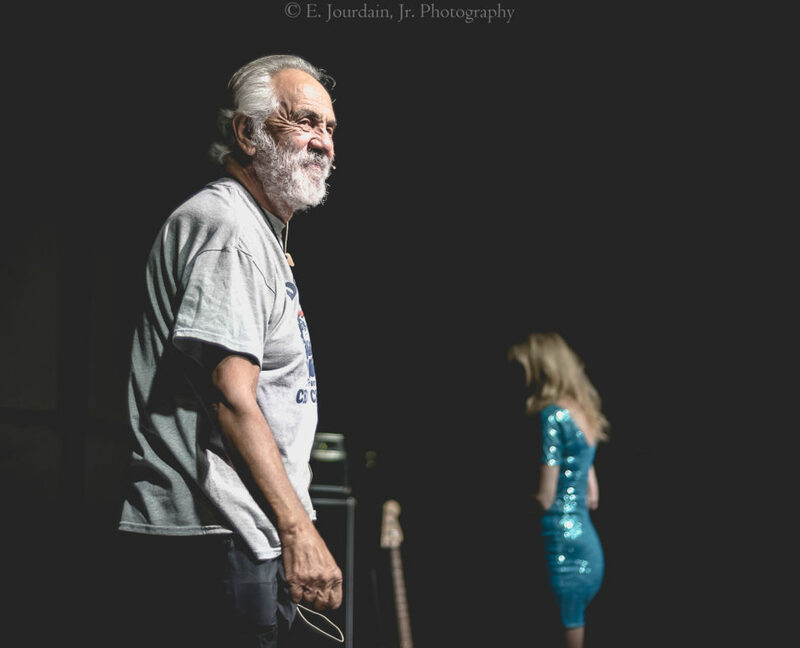 Shelby introduced Tommy Chong and Cheech Marin. 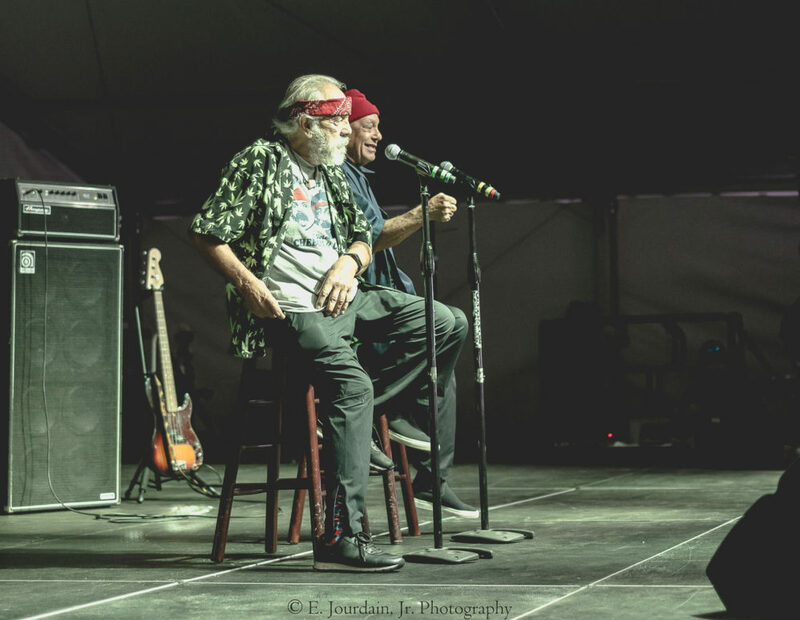 Cheech and Chong take a few minutes talking about some of their recent works before sharing stories from the Up in Smoke era. Tommy takes the mic first, telling a story about how he came about working as “Leo” on That 70’s Show. He talks about an awkward first day on the job, lighting up some weed, trying to pass it around and learning no one else actually smoked. He then shares a story about doing time “in prison” and when Cheech would visit, Tommy would always have to subject to a strip search, prompting Cheech to make his visits for frequent. Tommy re-enacted a dance he said he would do for the prison guards after Cheech left, which had Cheech cracking up on stage. 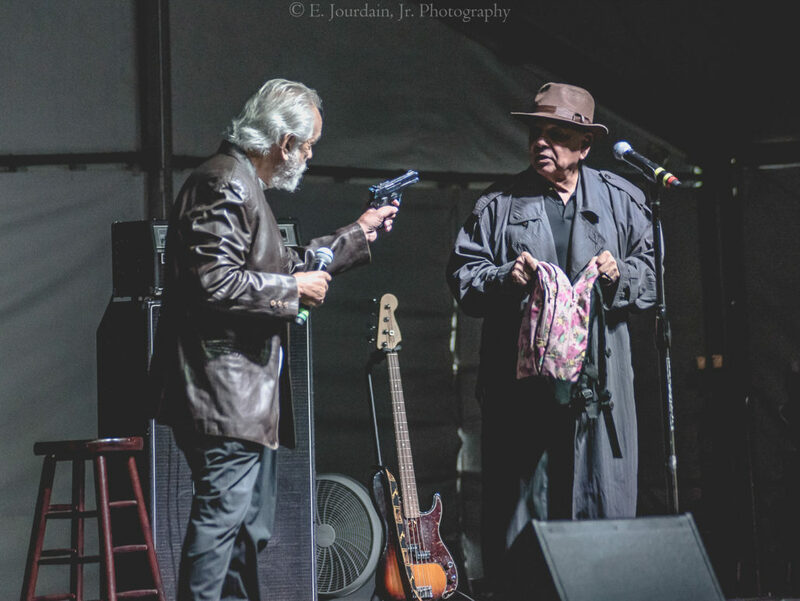 When Cheech takes the mic, he opens up about working with his favorite Director Robert Rodriguez and immediately recites his favorite line from a Rodriguez Directed film called From Dusk till Dawn. If you’re familiar with the script, Cheech as “Chet” gives a long-winded description of the different types of goods they have to offer at his venue. Yes, this is pretty much the first thing Cheech says to the crowd in attendance and he damn near receives a standing ovation. Without giving too much on the exact performance, you can assume that the majority of the duos performance included a lot of marijuana topics. They also perform skits from their GRAMMY winning/nominated comedy albums, including some of their music. The pair even touch on topics regarding life as parents and grandparents. 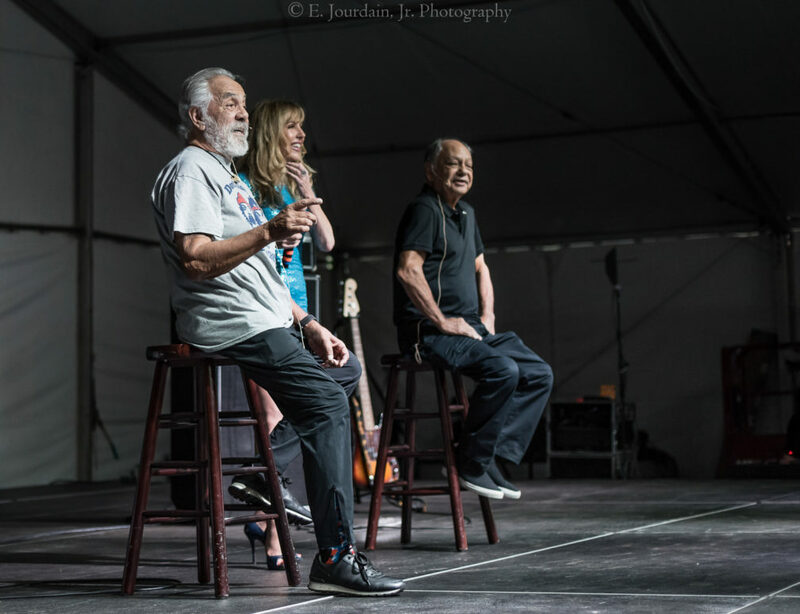 Imagine Cheech and Chong as the grandpas of your kids, the stories they share are amazing! I’m still laughing! 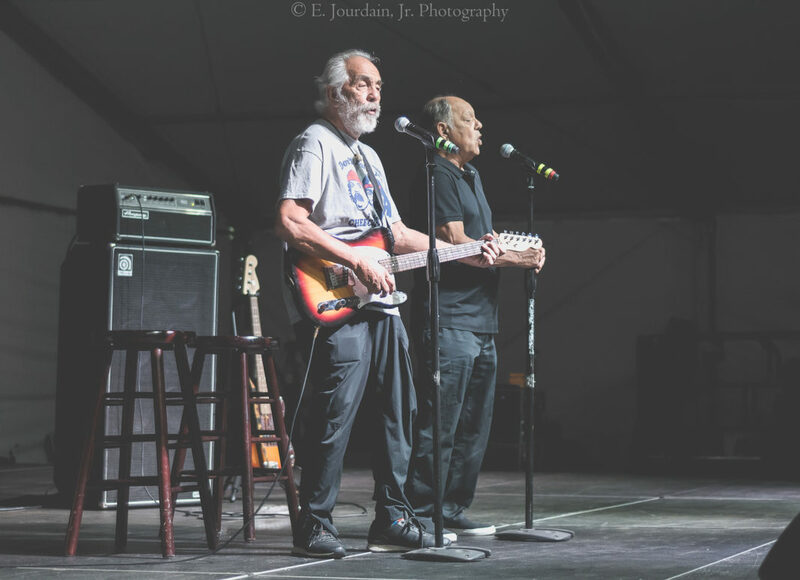 I have seen a lot of comedy acts live, but I have never had this type of near pass-out laughter that I did at this Cheech and Chong show. 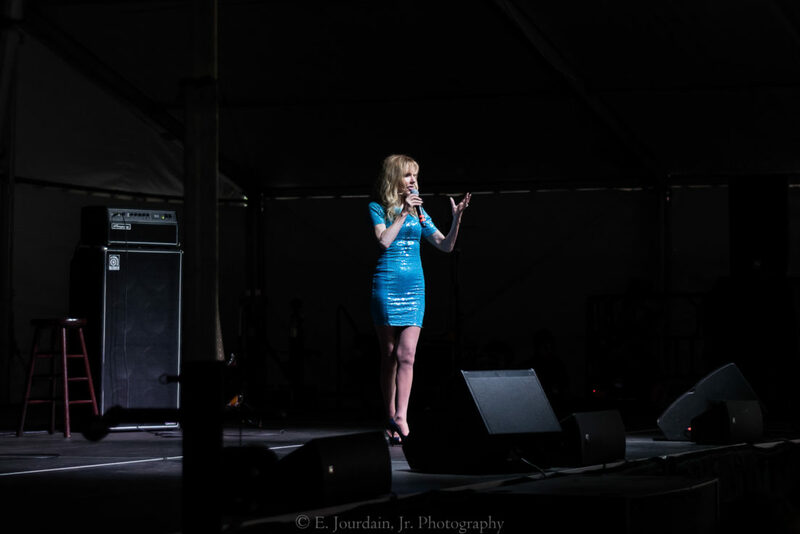 The pair has had scattered performance dates around the United States and Canada for the majority of 2018. They have a few more dates lined up to close out the year. Try to catch a show!